Gucci is an identity that is one of the most famous brands throughout the world, and is on a high pedestal as far as the quality they deliver. But unfortunately, replicators produce fake products and ride on Gucci’s high success wave because of the brand identity that Gucci has managed to create for itself. Many Gucci products are copied exactly as original and are made available in the market, which makes it difficult to differentiate between an original and a bogus product. 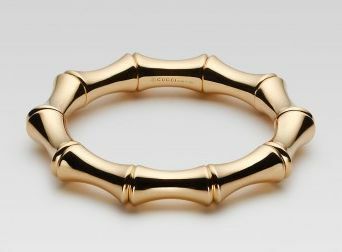 Since Gucci has a wide range of products, it is easy to copy any of them off, especially when it comes to their bangles. 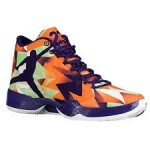 Therefore, people are ripped off of their trust regarding supreme quality and prices. In the market, there are a large number of products which are replicated illegally throughout the year and are sold on Gucci’s name tag. The mere thought of paying for an expensive bangle only because it comes from a brand, and later finding out that you have been cheated would give anyone the jitters! But for your convenience, this article will list down a few ways through which you can easily spot fake from real! Gucci brand has its official website. 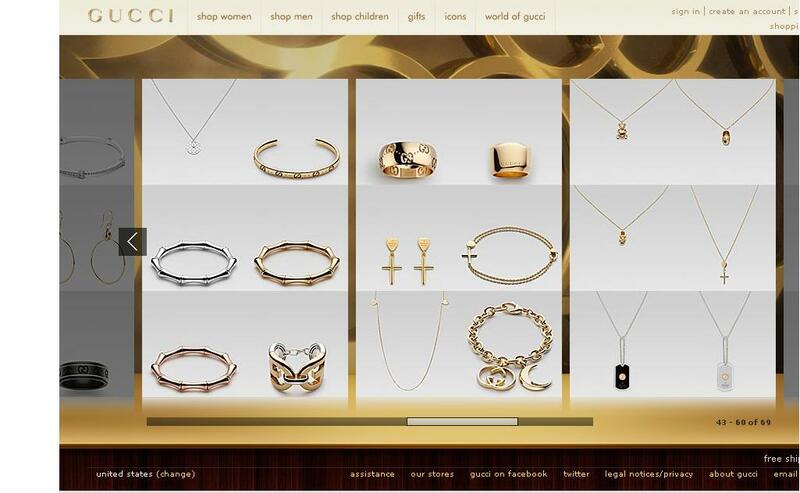 Log in and go through their list of bangles, their designs and prices to get an idea of what you may be buying. Zoom in on the product to register its intricate designing, so you are aware of what kind of bangle to expect when you walk in on a shop to buy one. You must check the spellings embedded on the bangles, and if they are correctly embedded then it is fine otherwise don’t buy a bangle just because it has Gucci's name being displayed. Gucci always puts its logo of 'GG' in different forms on all their products. But if it does not have that, then do not waste money on buying a cheap replica! 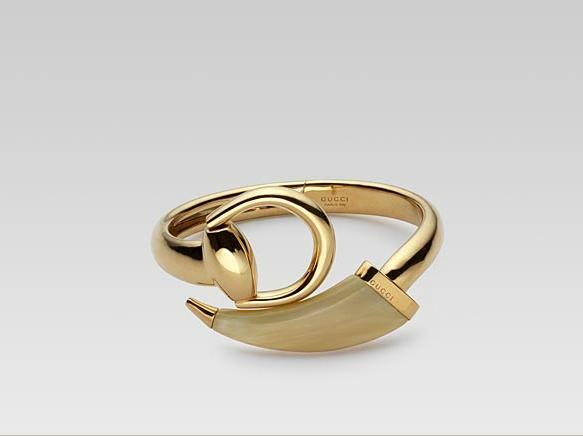 Gucci’s bangles are made by materials of outstanding quality and they have their shine and grace. Any bangle which is faded and has a rough material can never be a creation of Gucci!. 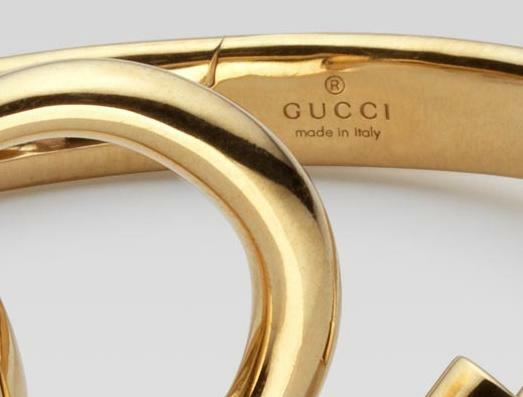 Gucci always provides its registered symbol and "Made in Italy" embedded clearly on their products. 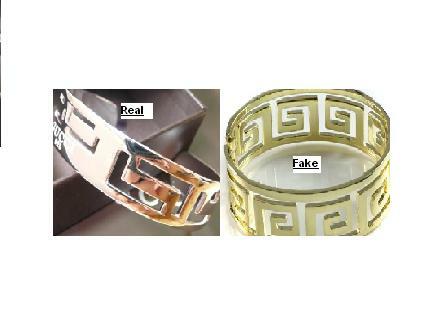 Never go for bangles without codes and symbols because they have not been originally manufactured by Gucci. Gucci’s logo is a clearly written capital ‘G’. If a product has vague G or other alphabets written on it then it certainly will not be Gucci's! 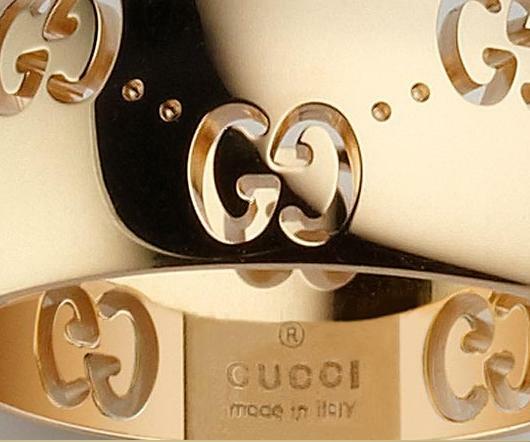 In all of Gucci’s jewelry products, they use pure silver and gold to make them of the highest quality. You must be aware how to identify different metals so you don't end up purchasing what you may not have paid for! To minimize the risk of being ripped off, always try and buy their bangles from stores that have been authenticated to sell Gucci's products. These are listed on Gucci's website for the convenience of their clientele!